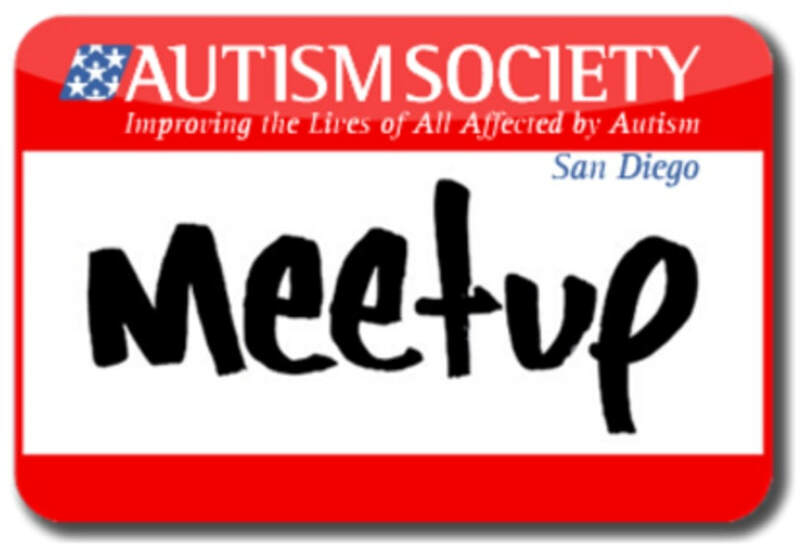 The Autism Society San Diego offers support groups throughout the county. All Support Group dates and information can be found on our Meetup page. Meetup is a free and easy program that handles all of our group registrations. Please join today!